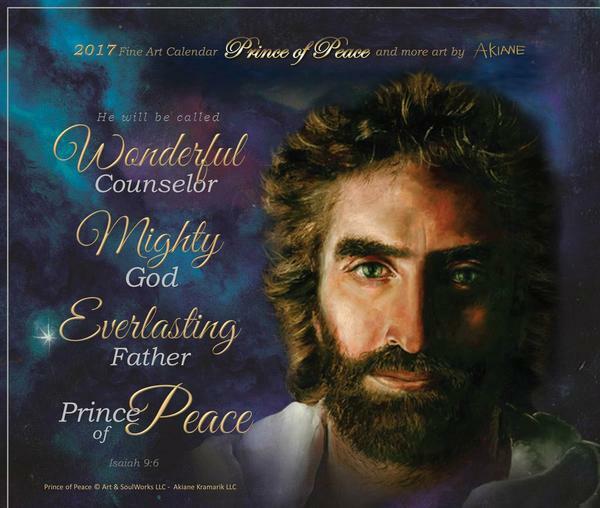 & Akiane Kramarik News & Specials, Art & SoulWorks has a FREE Christmas Gift for you! You Still Have Time to Shop but HURRY! We hope you enjoy & share this special. Christmas Card Download - No quantity Limits! Download the Name of God Gift Card Free. 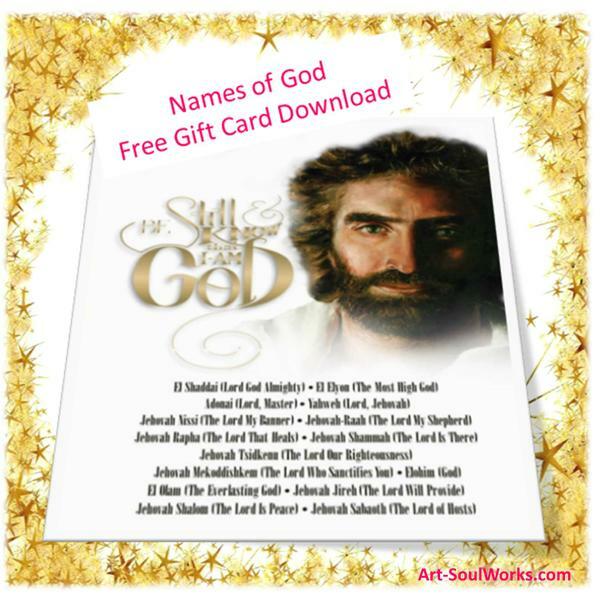 FREE - Names of God Christmas Card for You! See more pages from the 2017 calendar here.